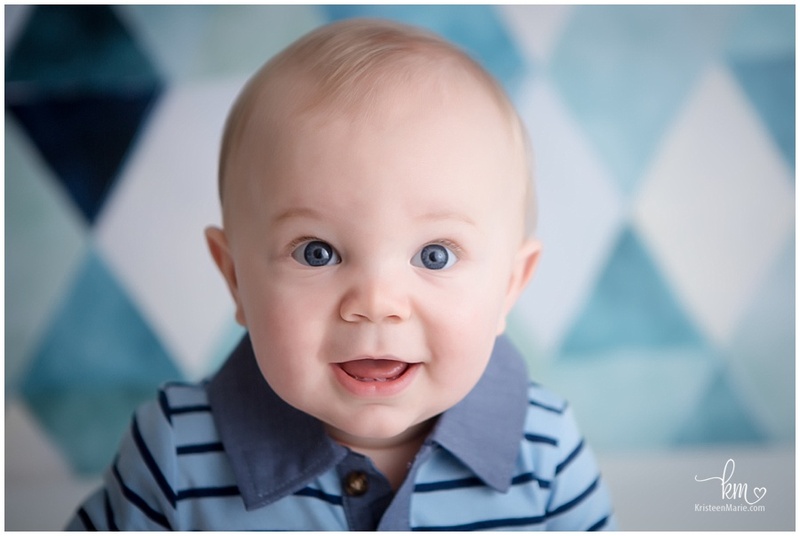 My how Cooper has grown! 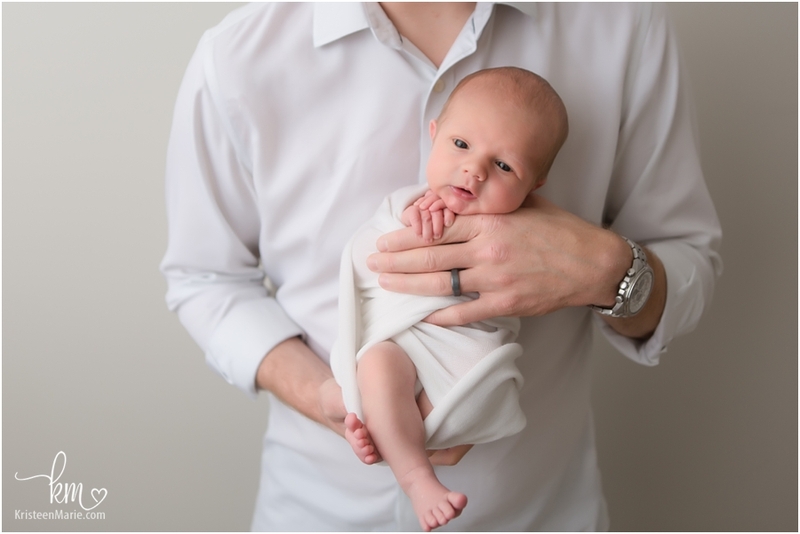 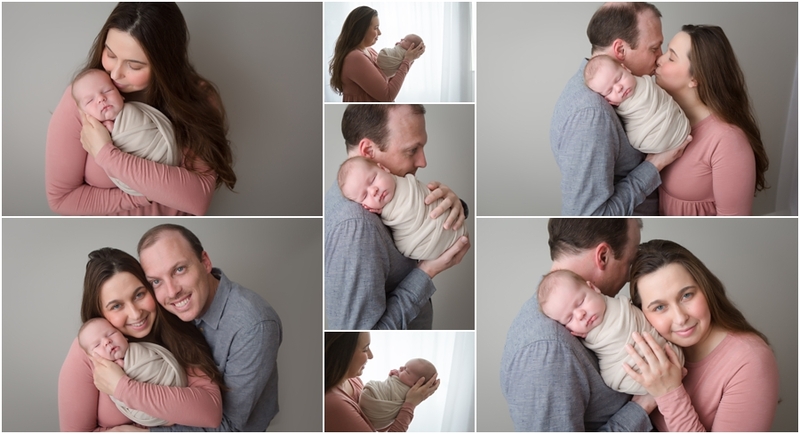 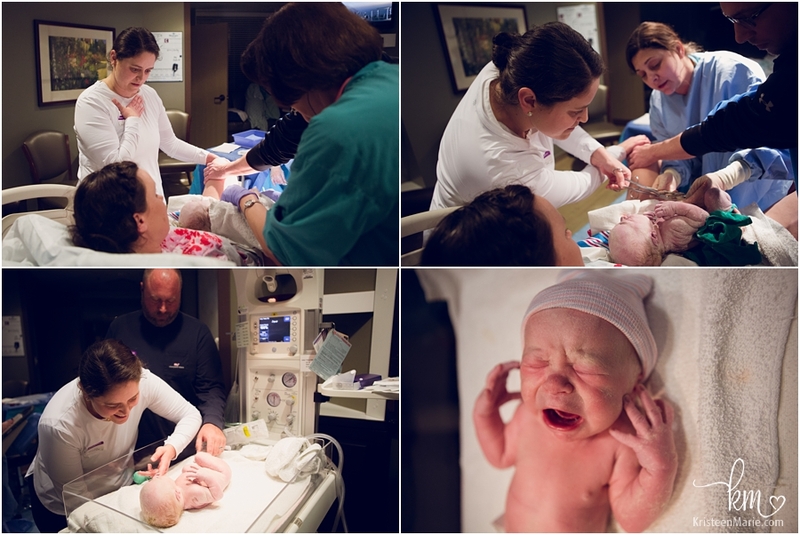 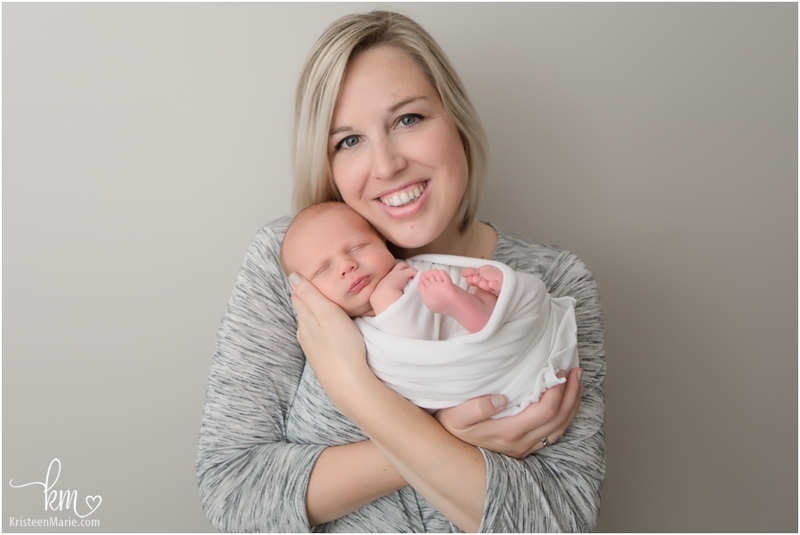 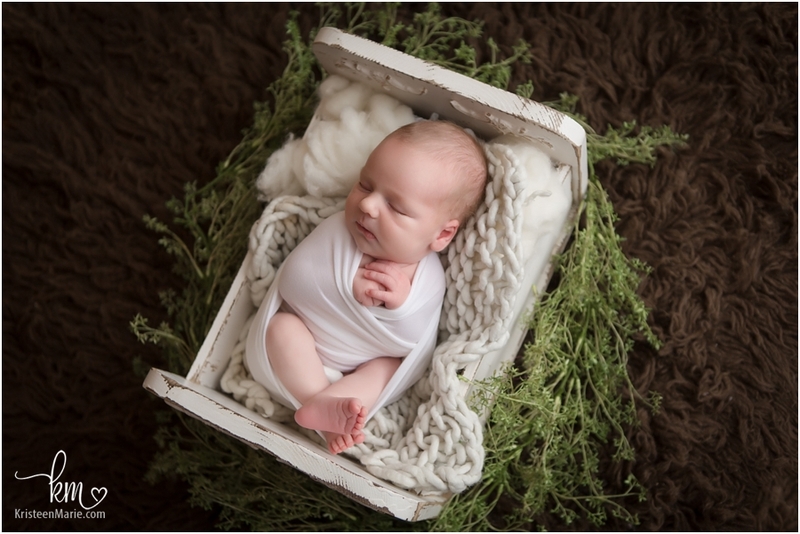 It seems like it was just yesterday that I was photographing him meeting his big sister for the first time in the hospital with a Fresh 48 Session and then capturing some great pictures of him at his in studio newborn session. 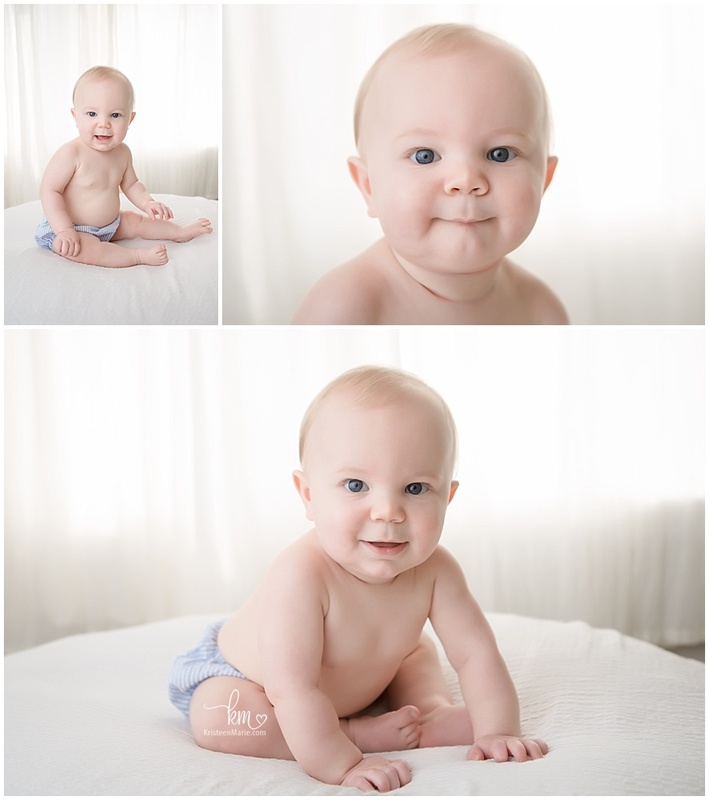 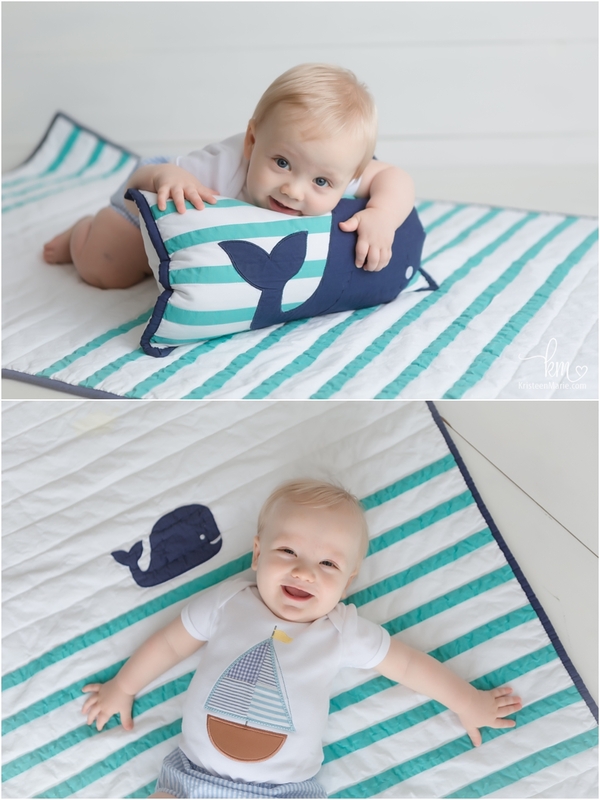 Cooper is such a happy baby and so his photo shoots are always very enjoyable! 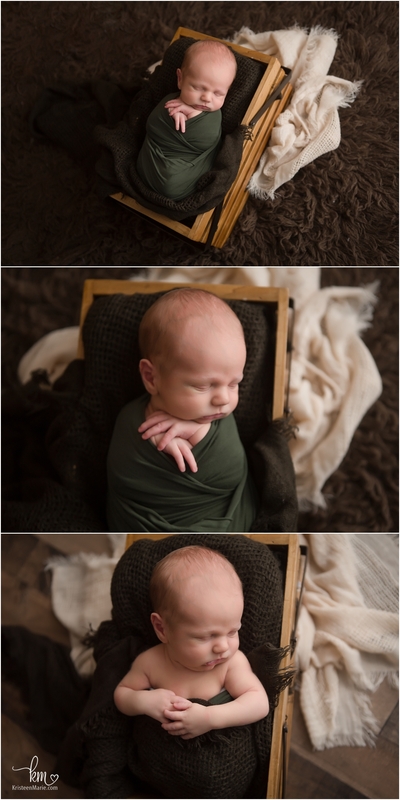 He has similar setups to what his big sister had at her sitter session a couple years ago. 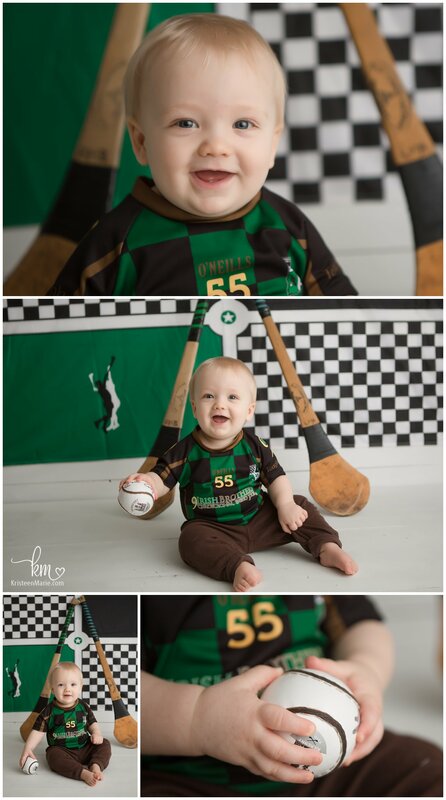 Hurling has a special meaning to this family, so you will see how that adds to the adorable pictures! 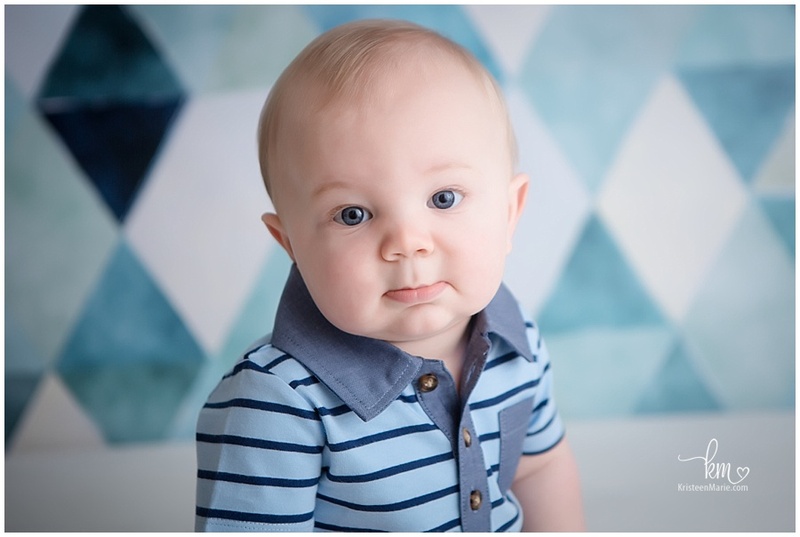 I look forward to seeing you in a couple months for your First Birthday Cake Smash! 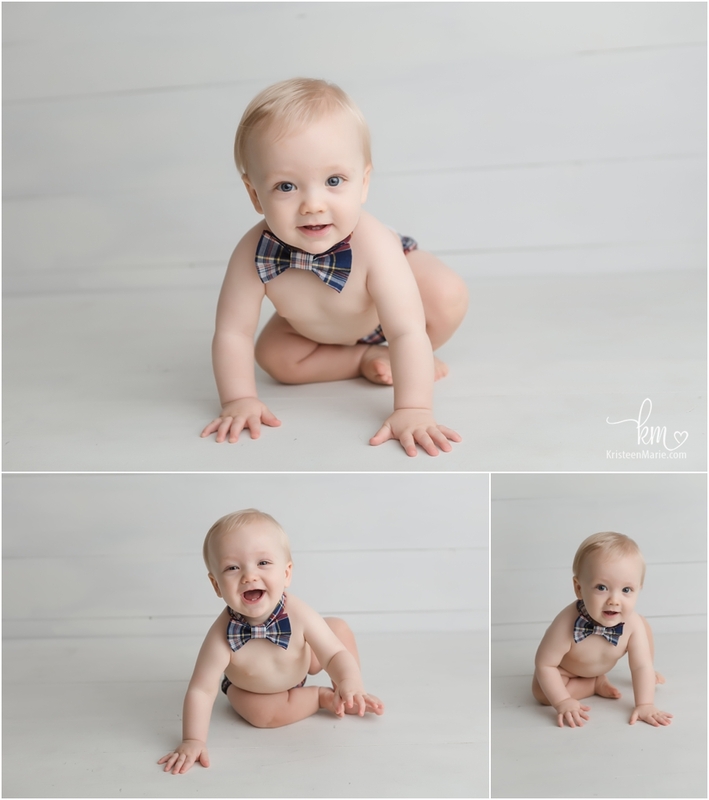 You are so handsome, little Cooper! 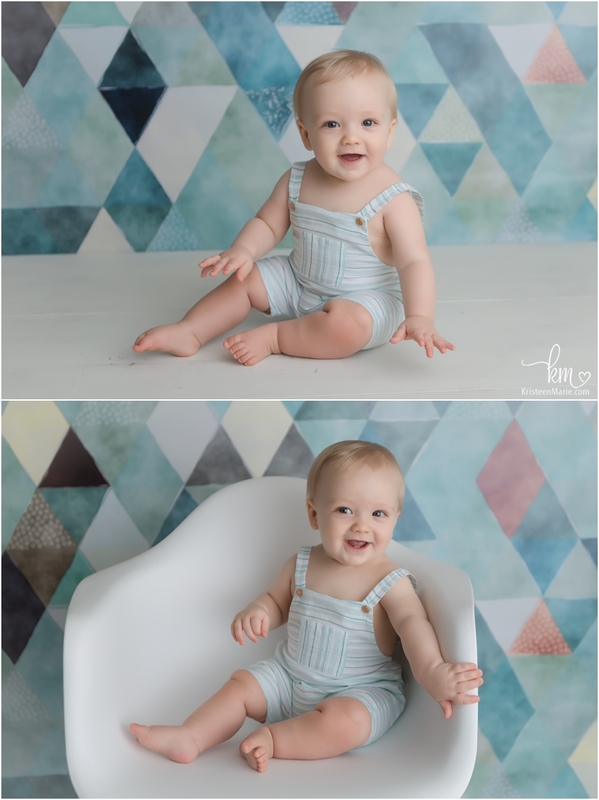 Thanks for coming to visit me again in the studio. 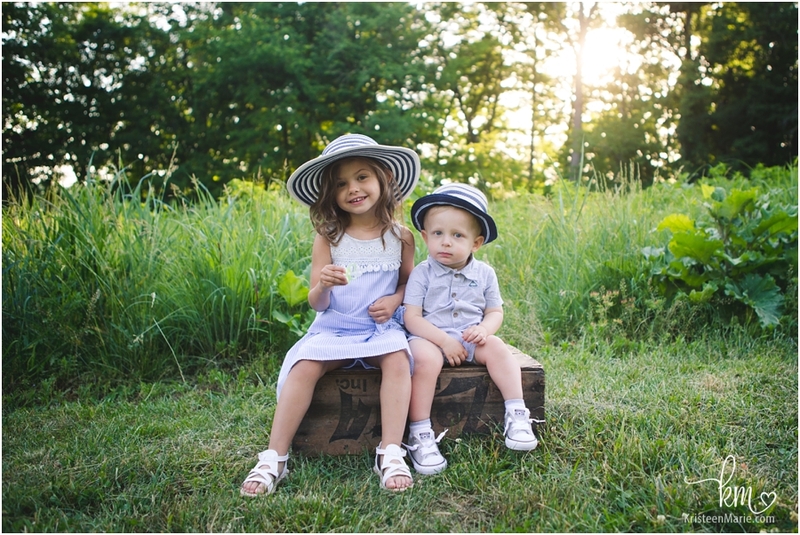 I’m so glad that your parents got the Grow With Me package! 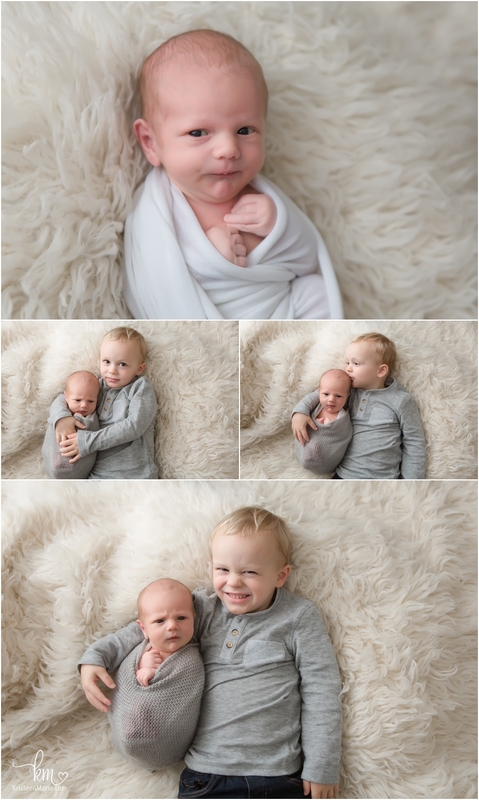 I’ve been photographing these guys since their oldest was born and I love photographing them every year (at least once or twice)! 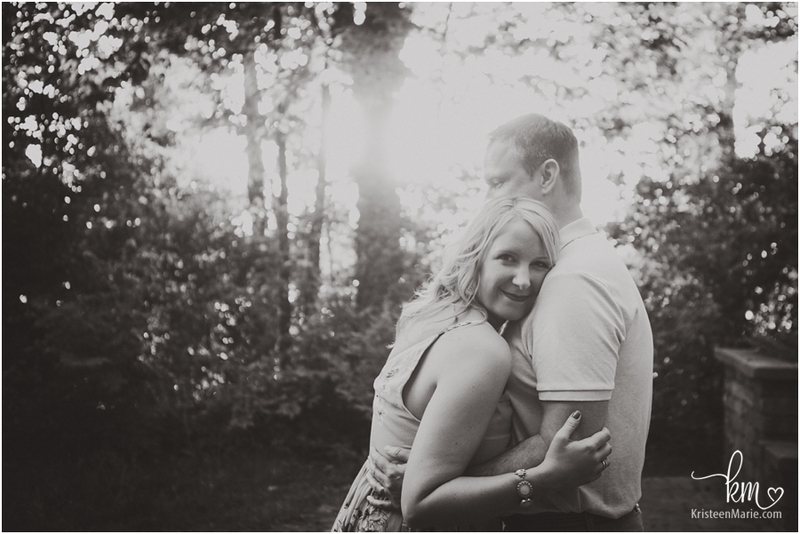 It was a bright day and we started the session a little early (kids have bedtimes) so there was lots of light. 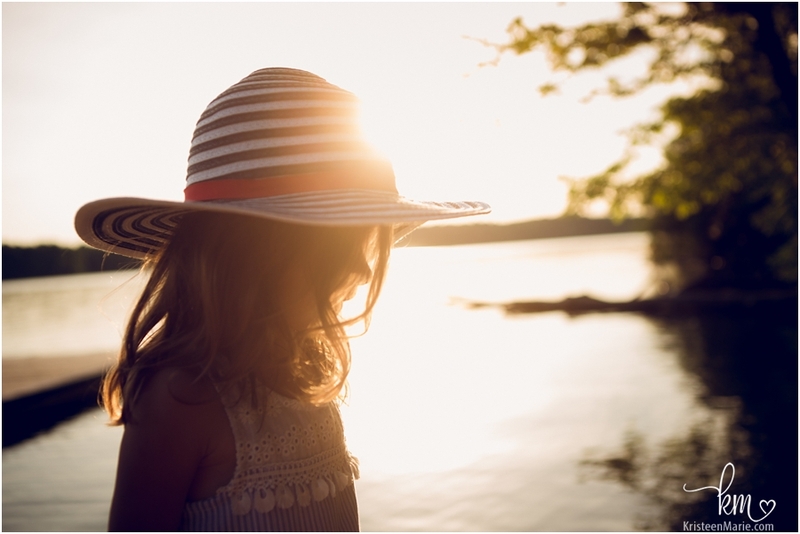 But it was fun playing with the light especially with those fun hats and the little girl’s beautiful curls. 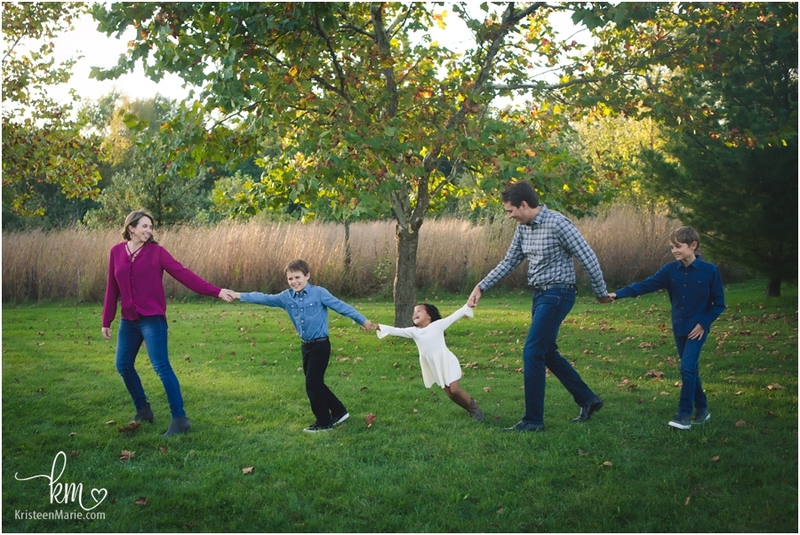 The kids are at really fun ages and this family is really great to photograph- there are never any bad photos! 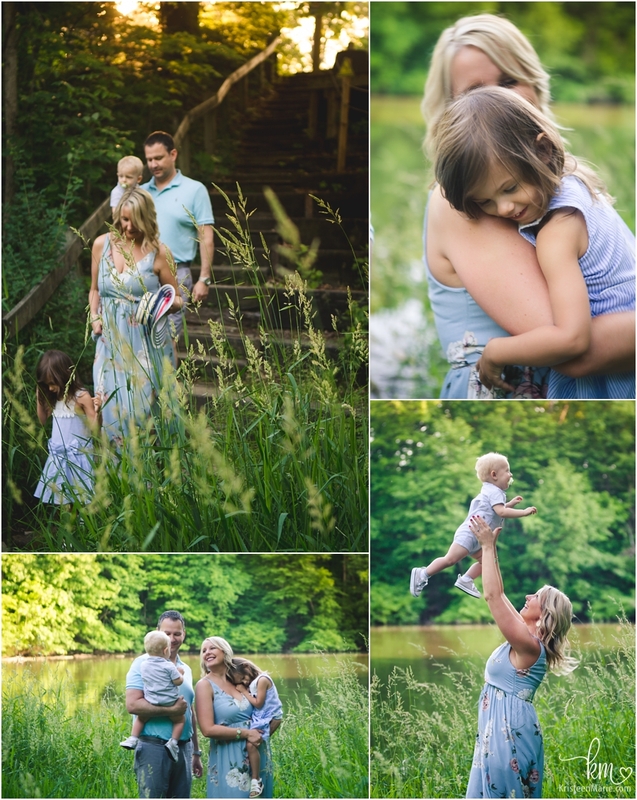 It’s hard to choose one favorite, but I love the last one in this post with the little girl by the water! 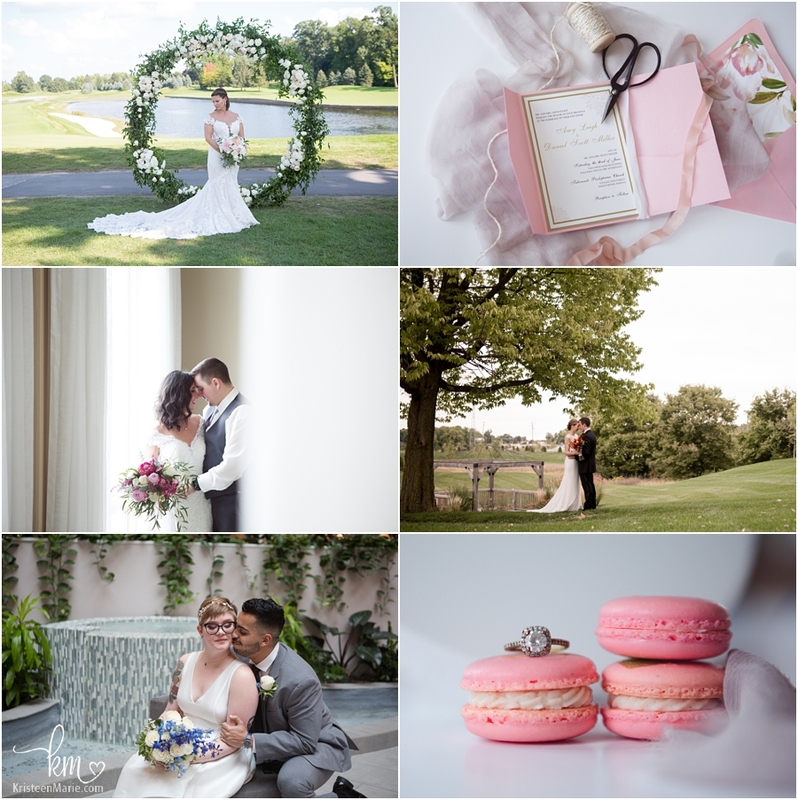 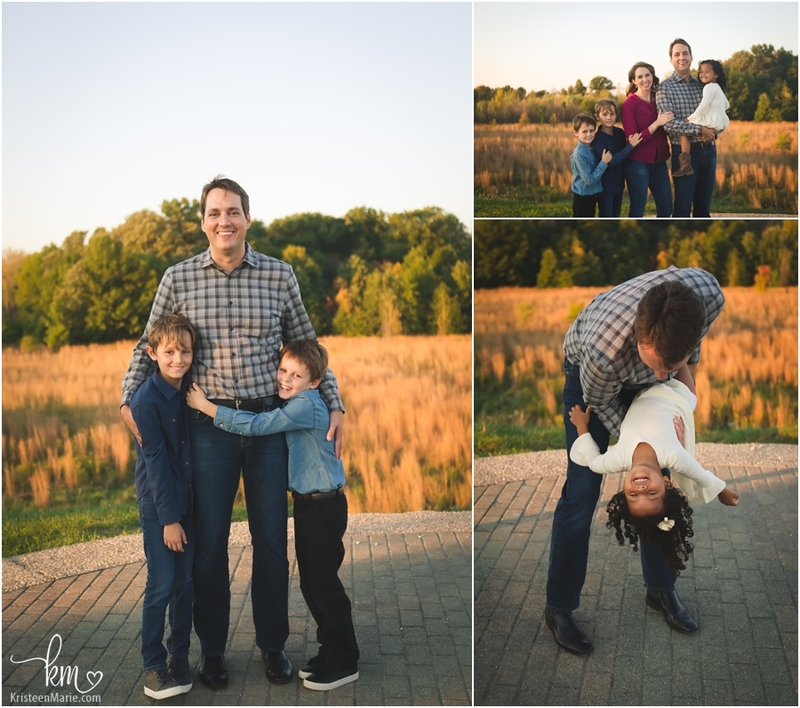 Thanks for letting me capture your picturesque family! 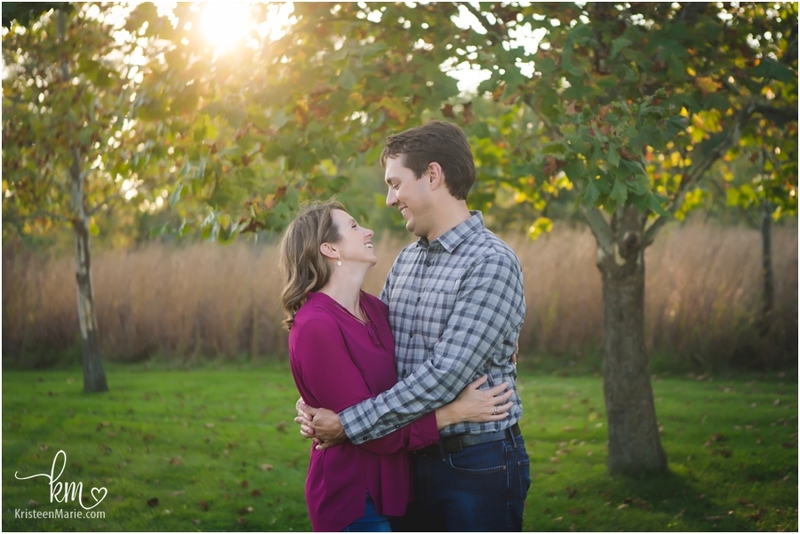 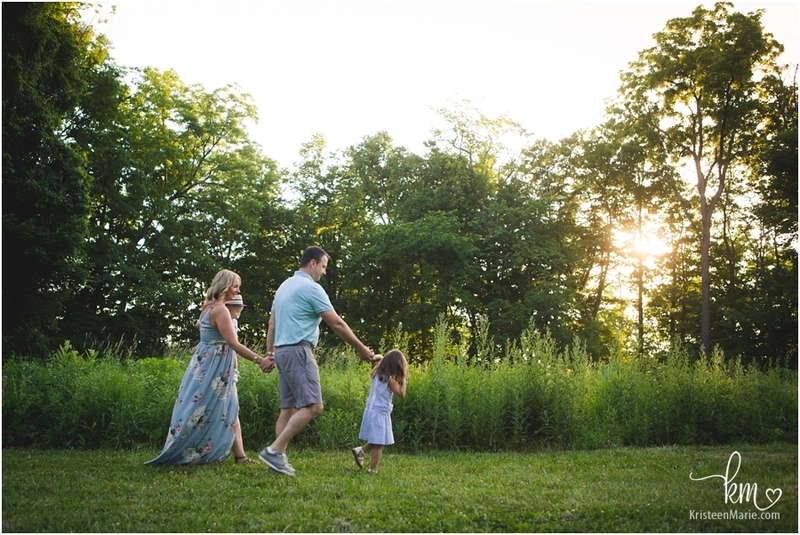 If you are looking for a family photographer in Indianapolis the best time to capture photos would be either around sunrise or sunset. 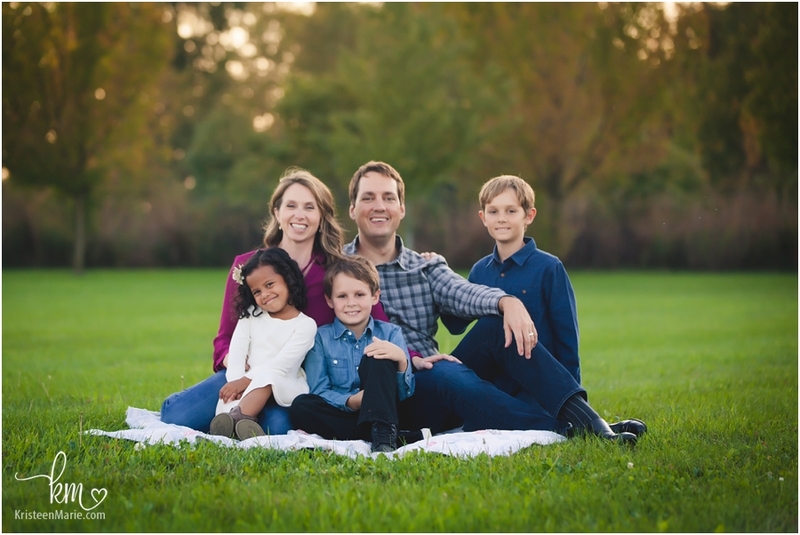 I look forward to getting a session for your family on my calendar! 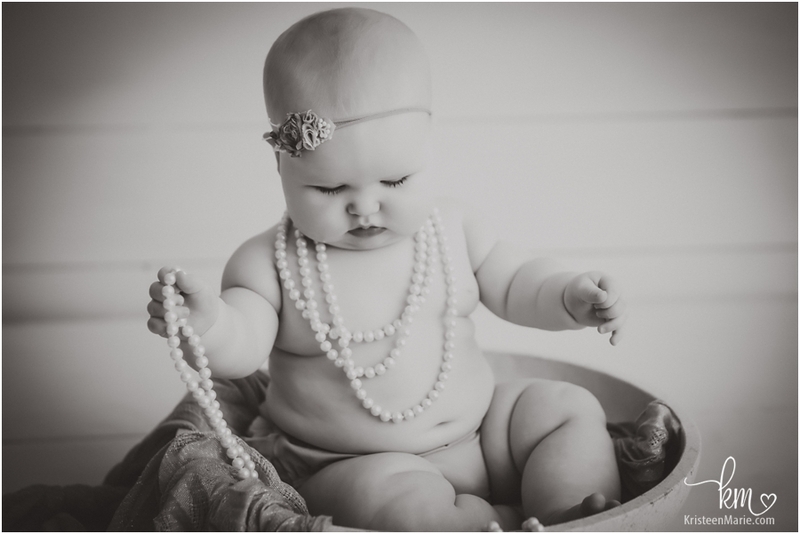 This little girl has the absolute best rolls (just like her sister had). 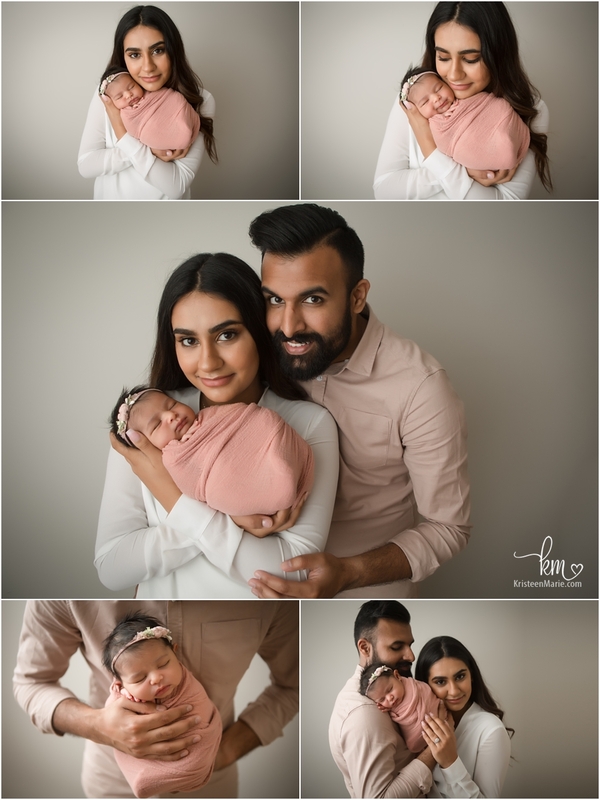 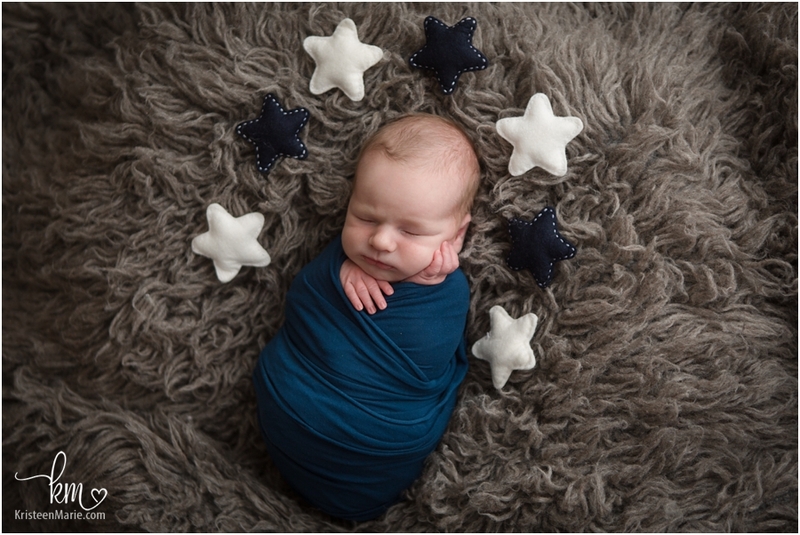 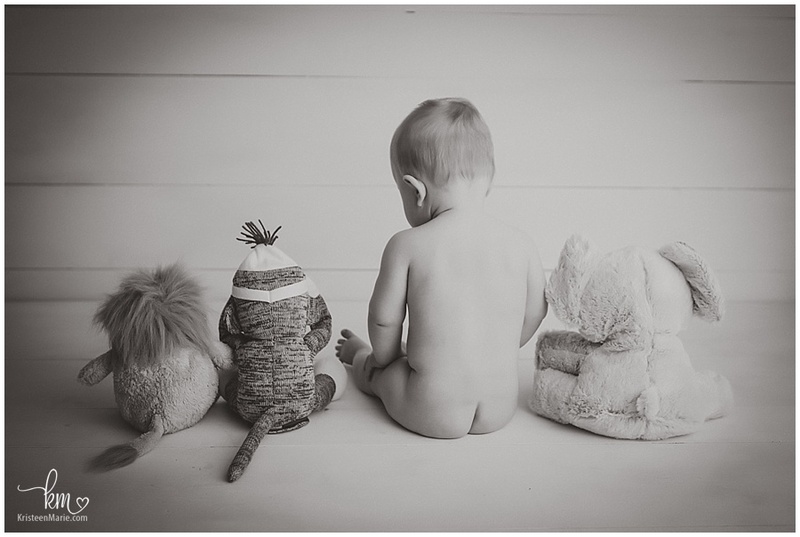 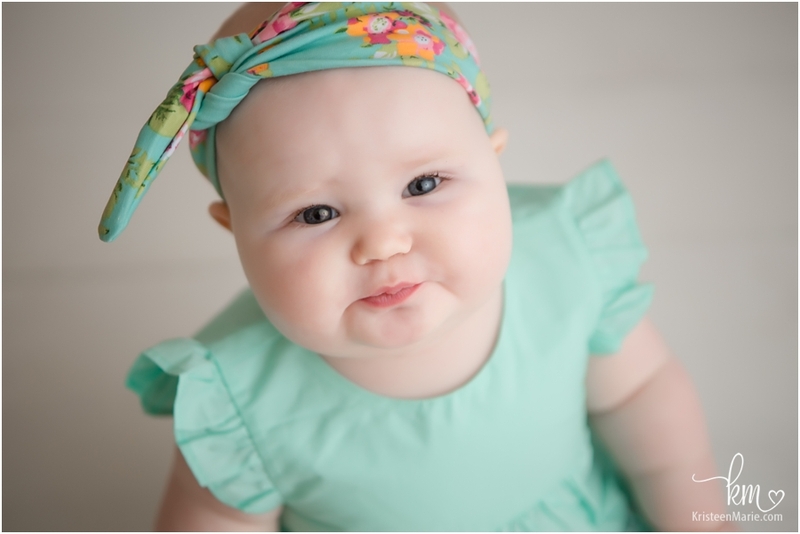 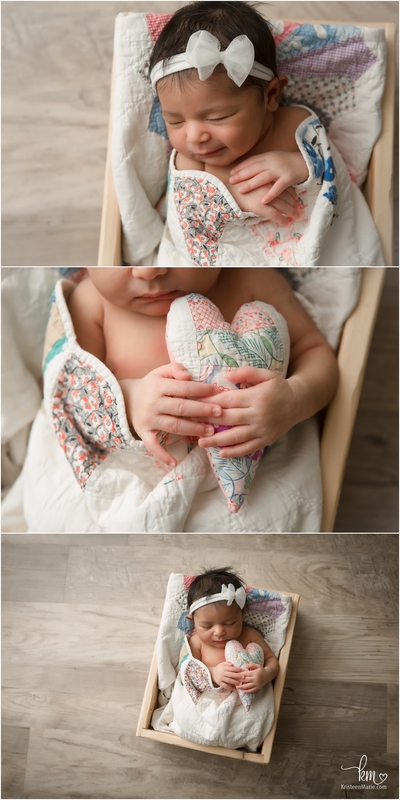 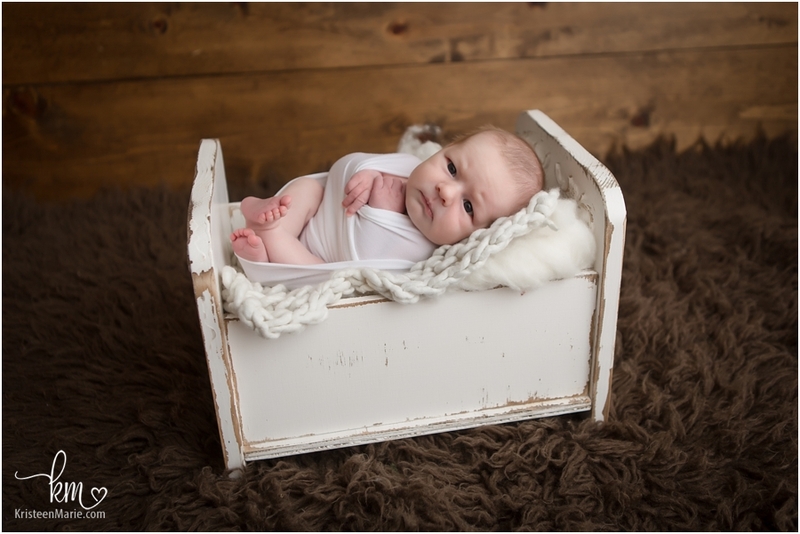 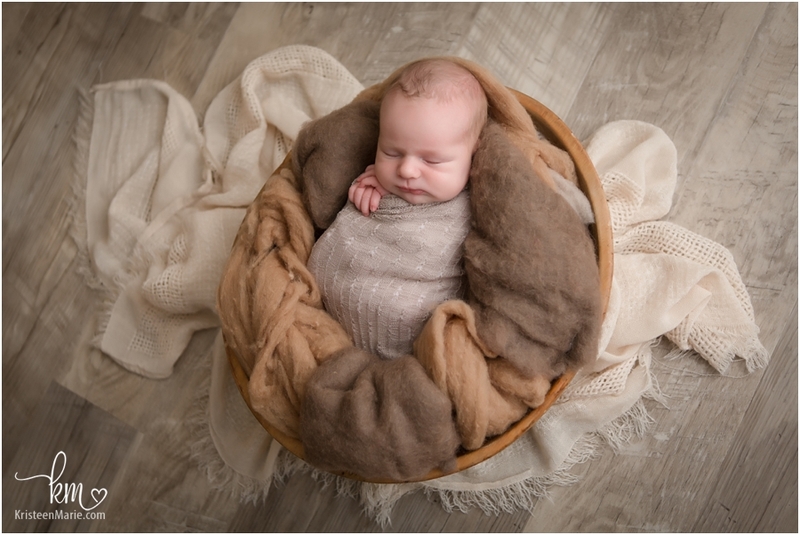 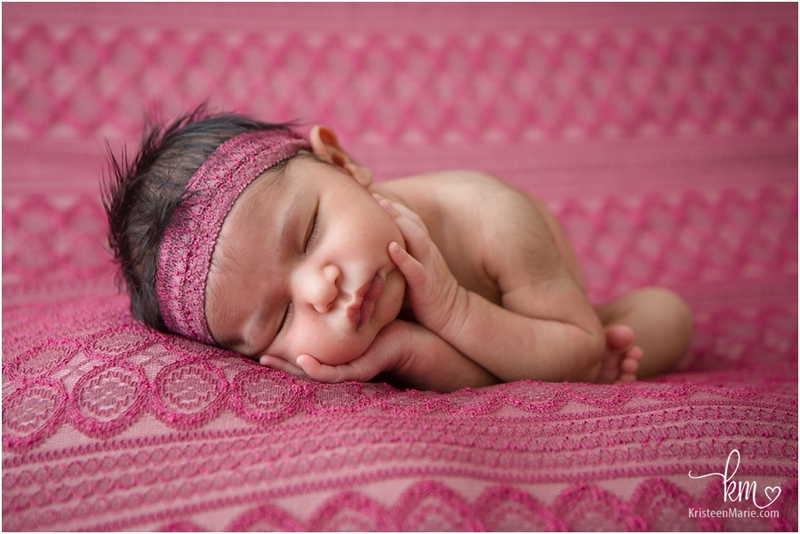 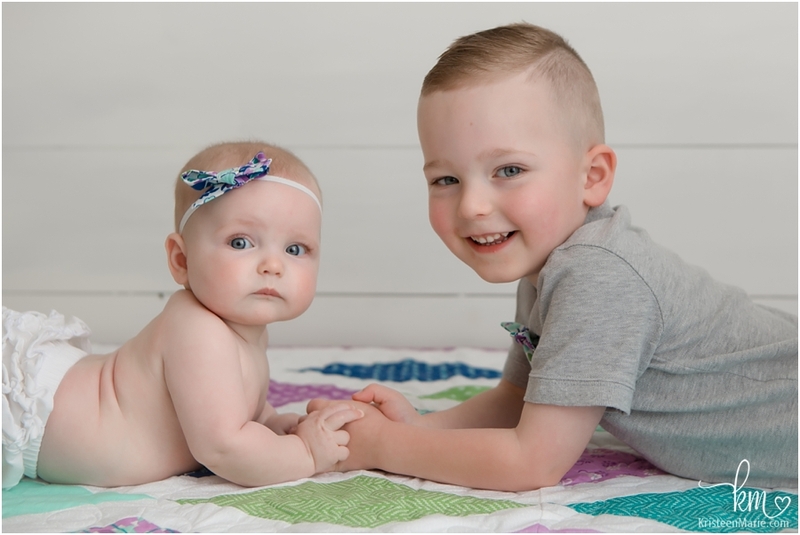 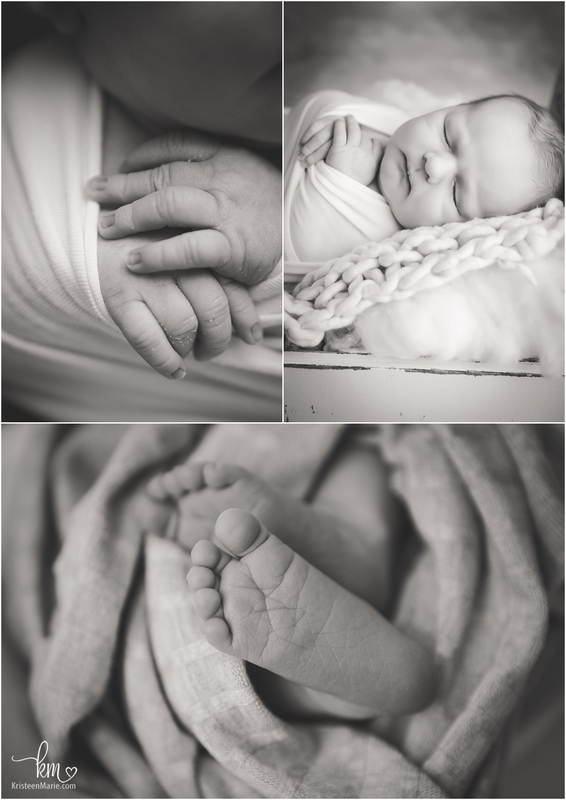 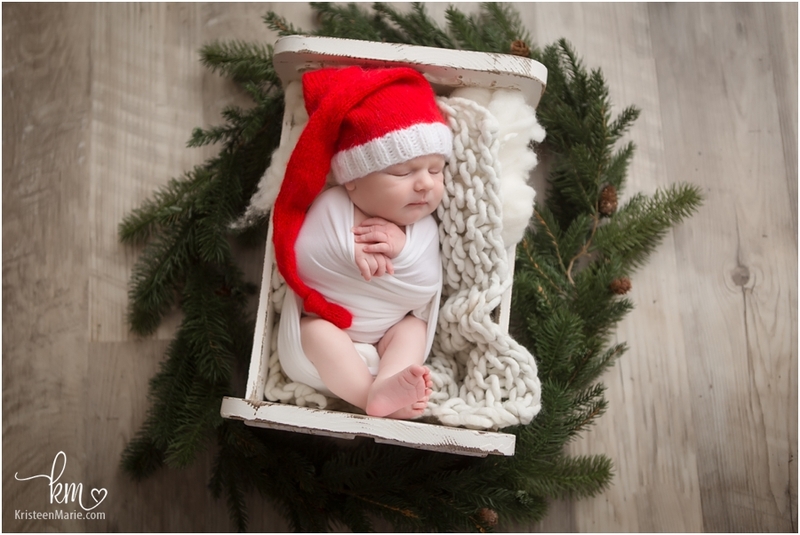 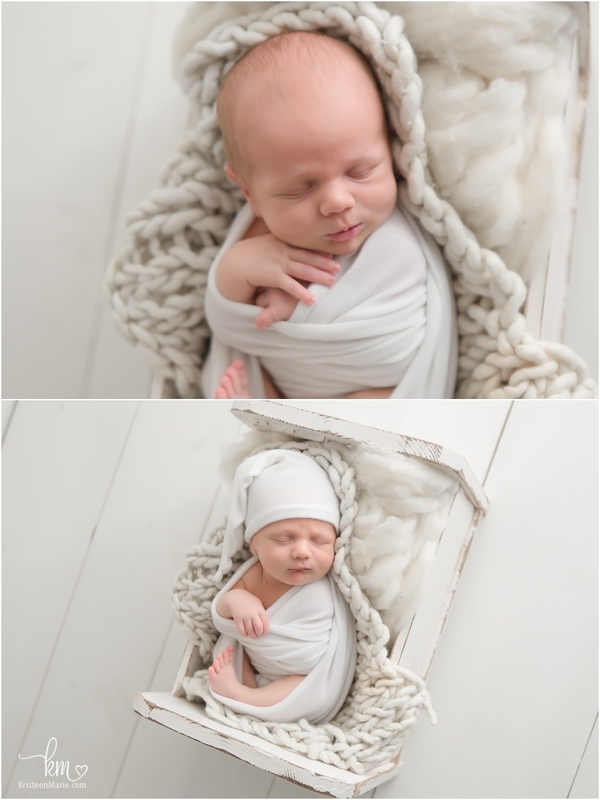 I have been photographing this family for a very long time and I just love these little baby rolls that run in the family. 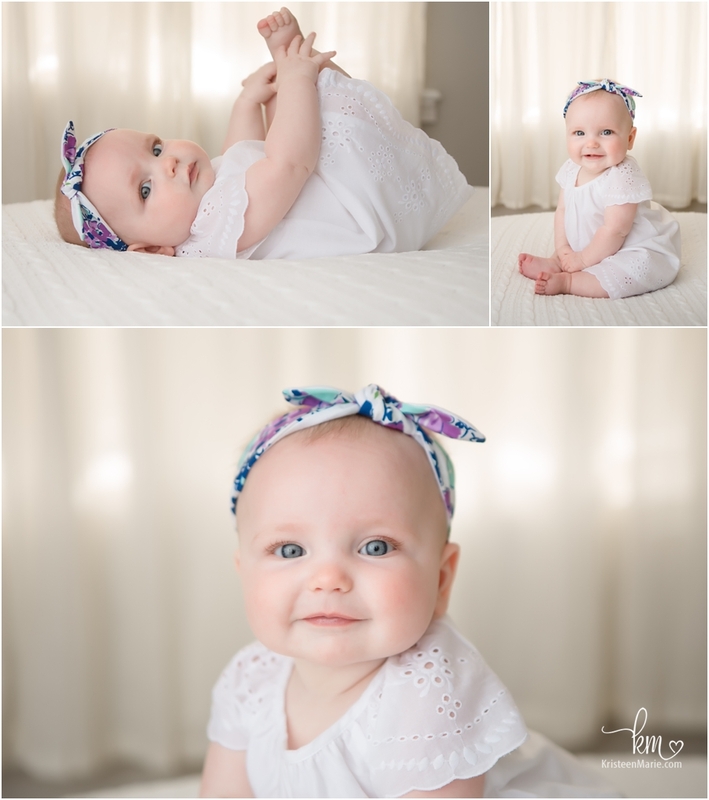 They are just the sweetest- it makes you just want to snuggle with her all day long. 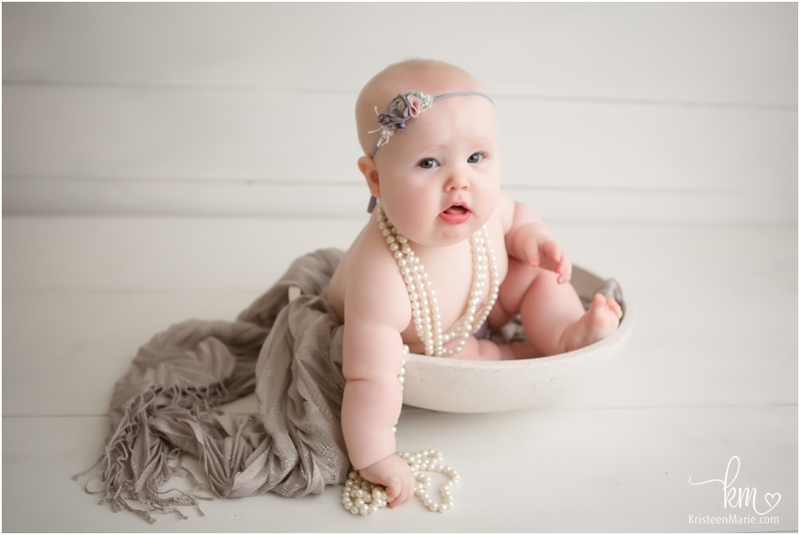 She was a ball to have in the studio and the outfits and accessories are just oh so girly and perfect for this little princess! 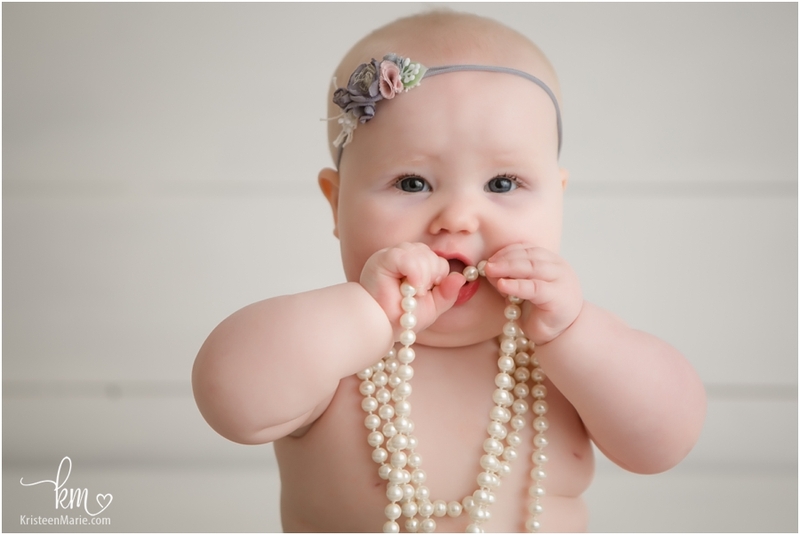 She really seemed to enjoy playing and chewing on the pearls- she will probably be really into jewelry when she gets older- hopefully I get to photograph her engagement session one day as well! 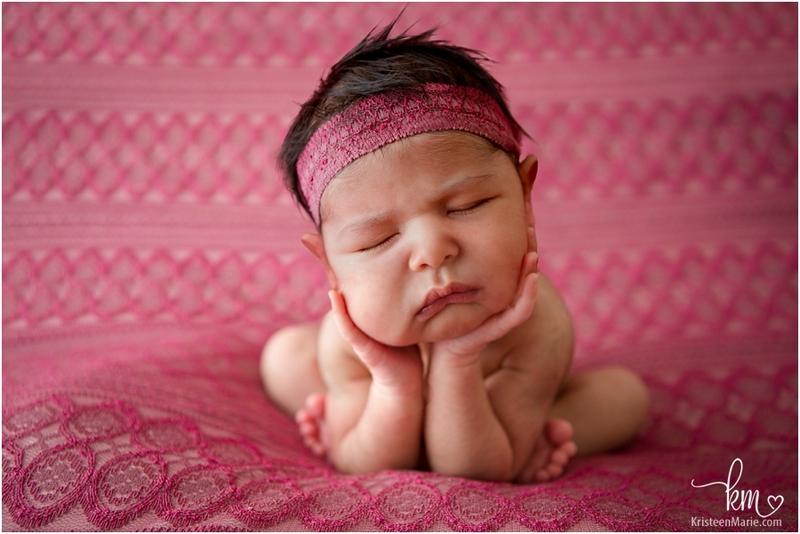 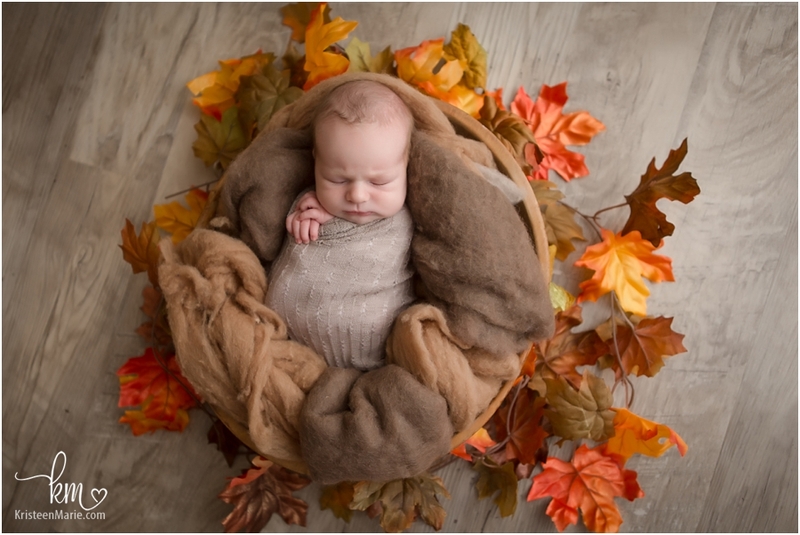 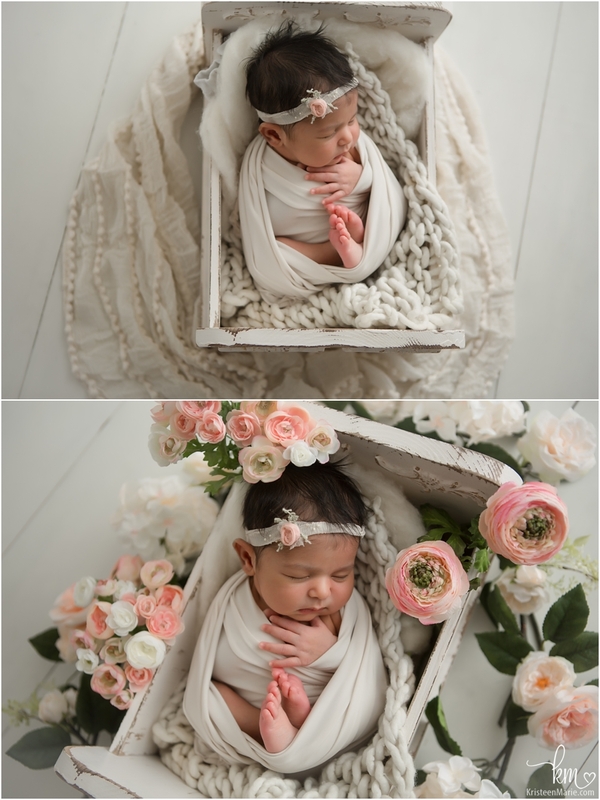 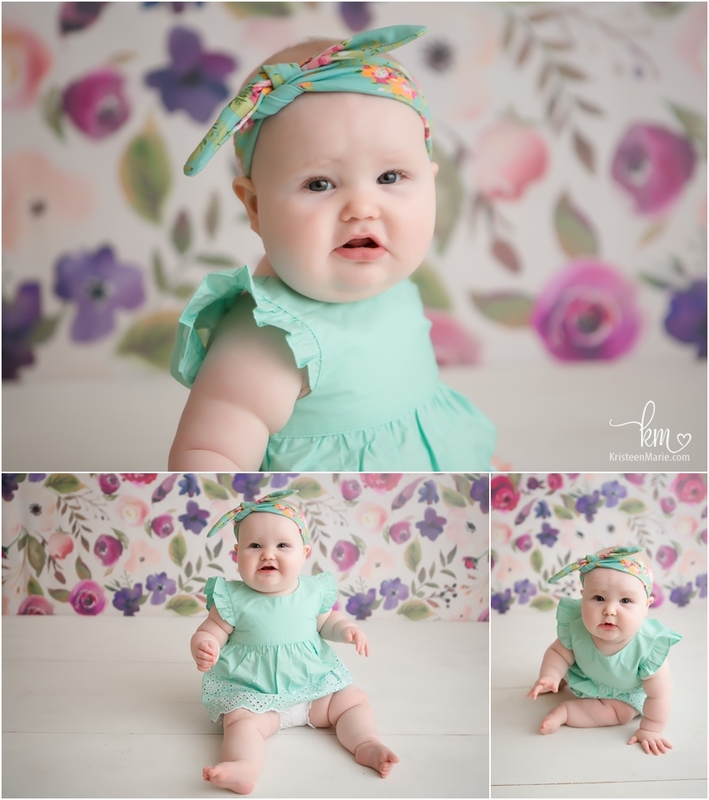 Be sure to scroll through all of these photos- they are just so adorable with all of her baby rolls! 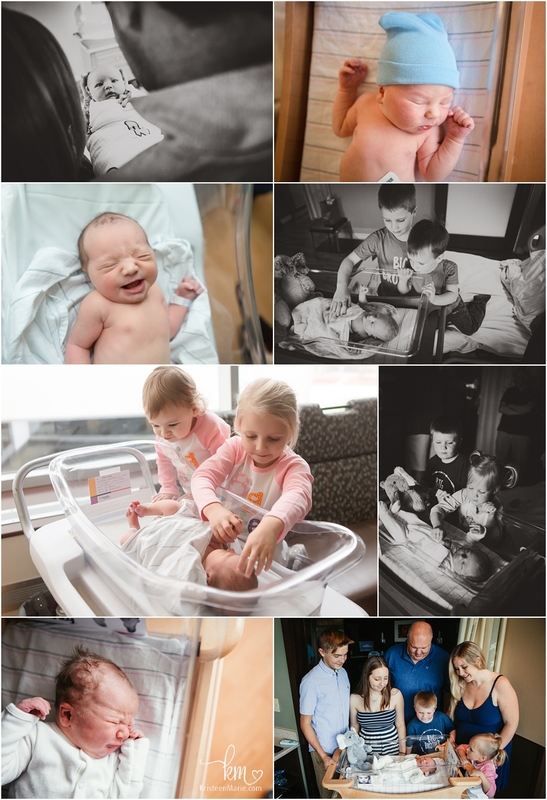 If you are looking to capture these special moments in your child’s life, be sure to send me a message! 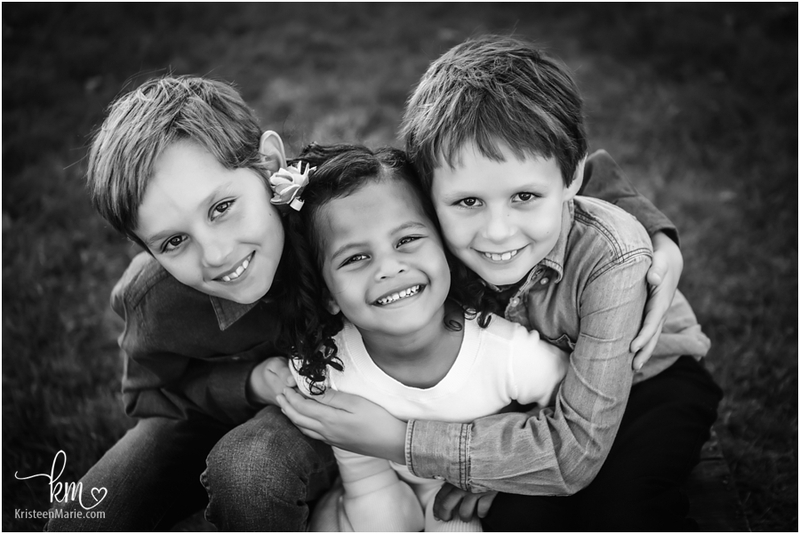 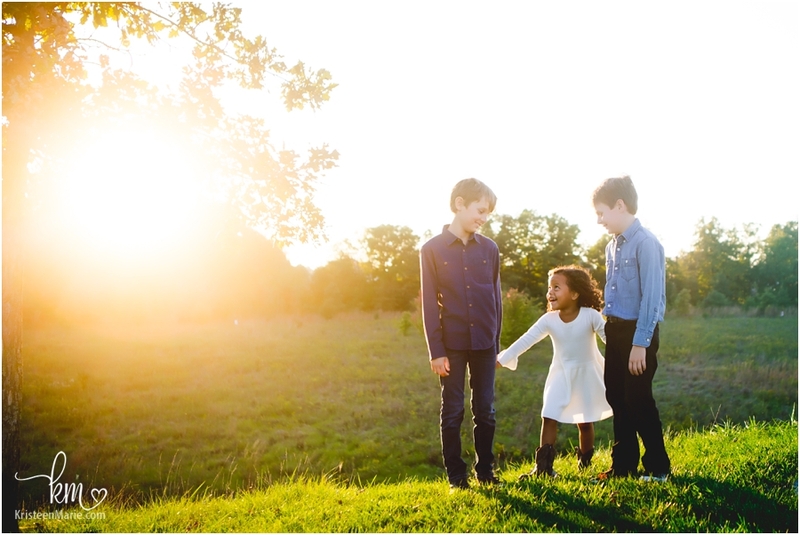 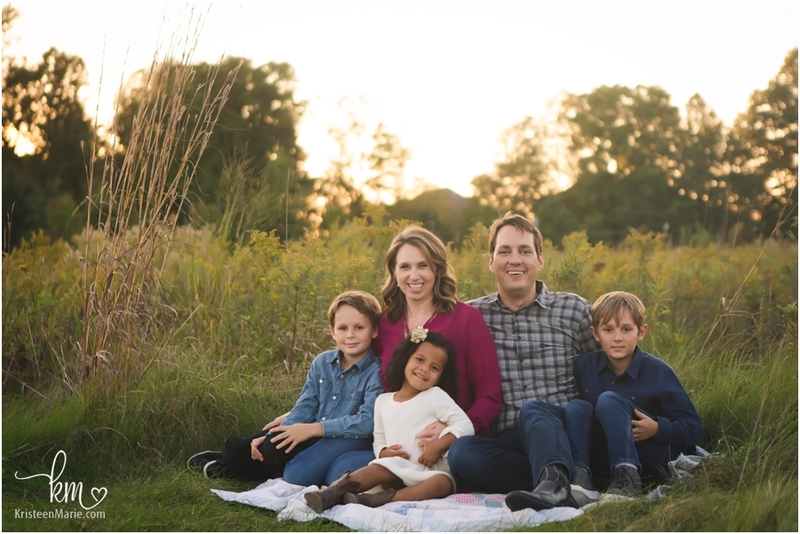 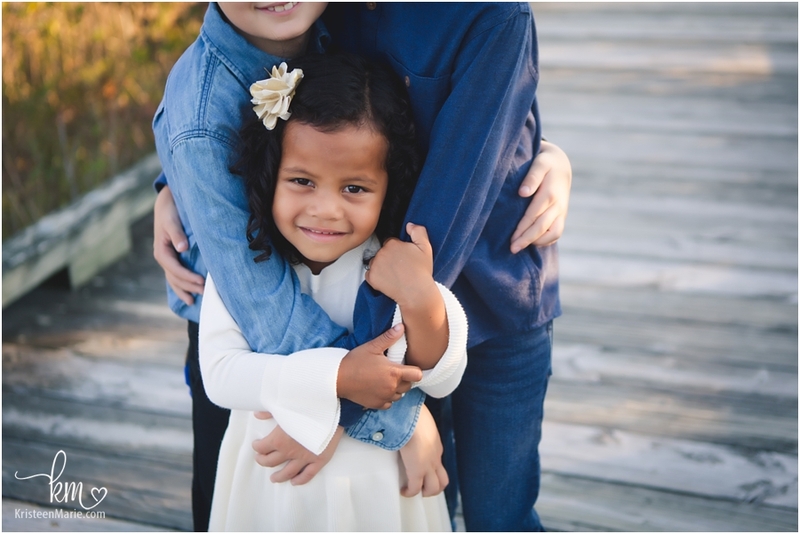 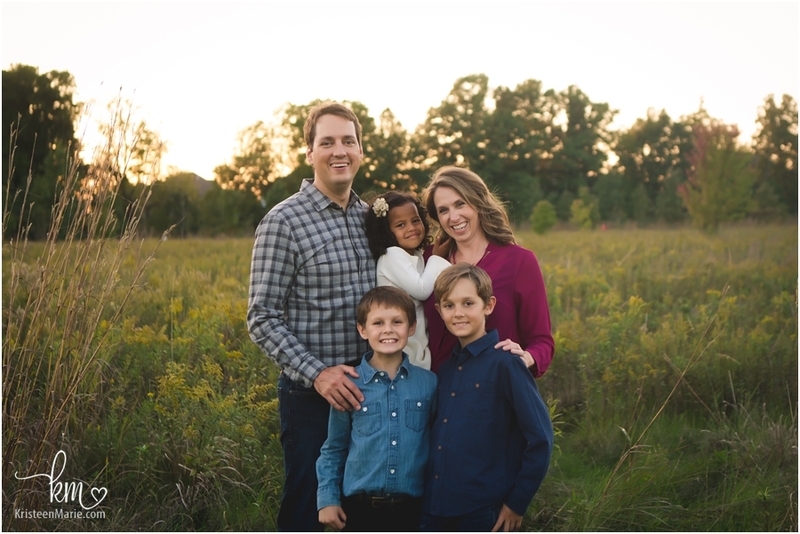 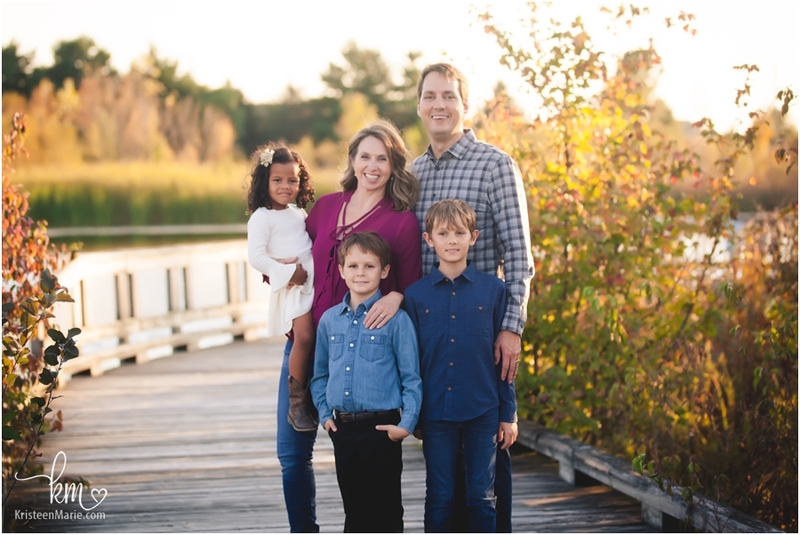 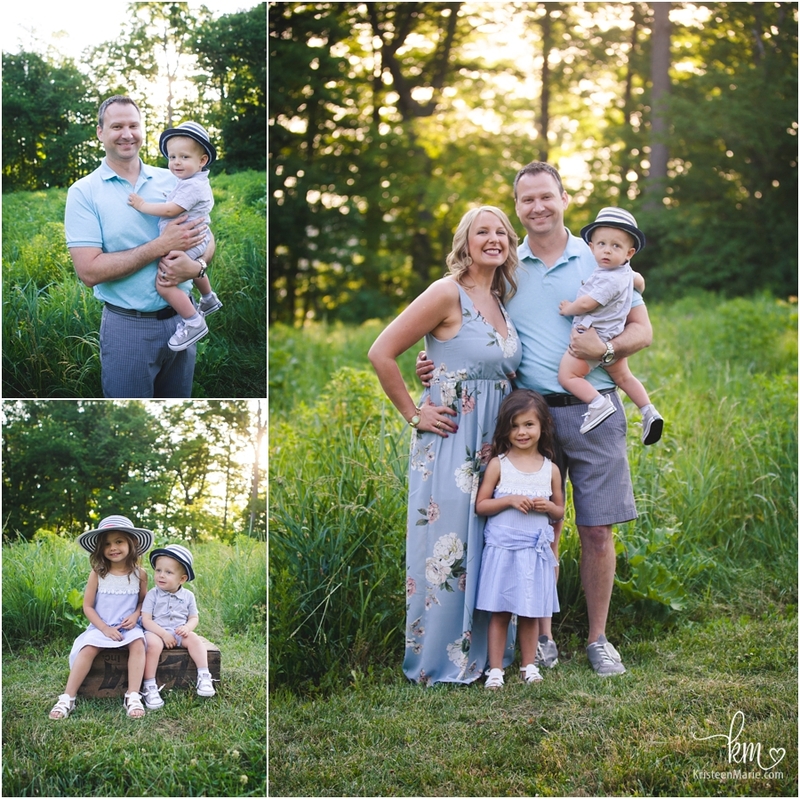 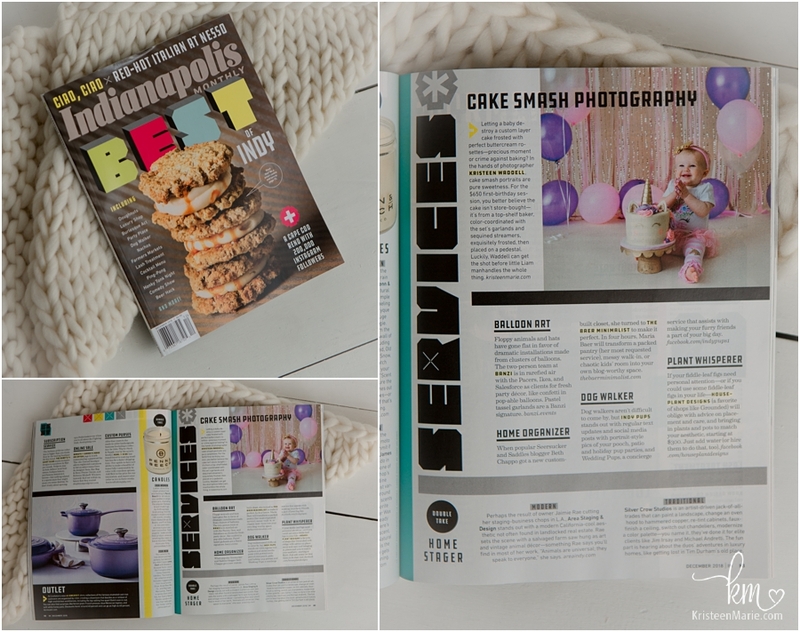 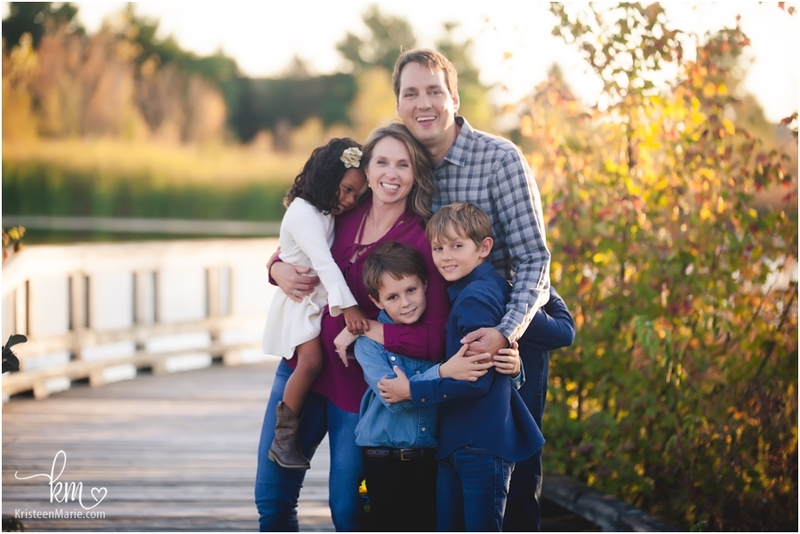 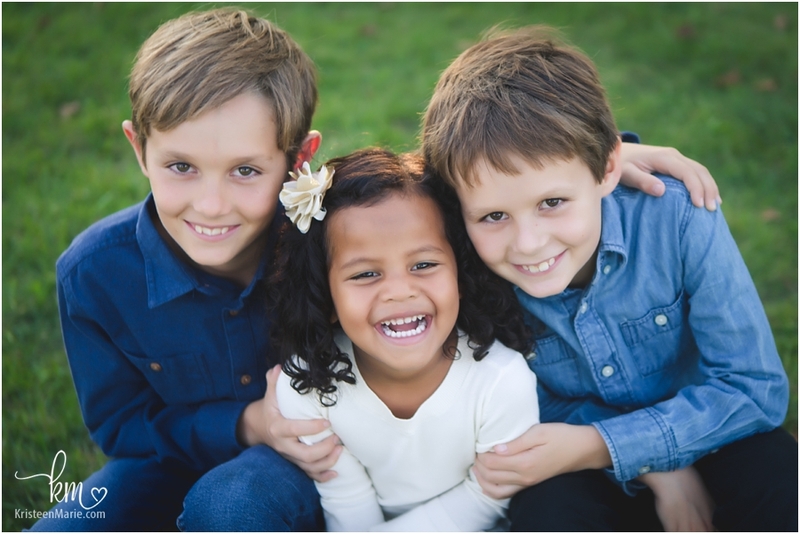 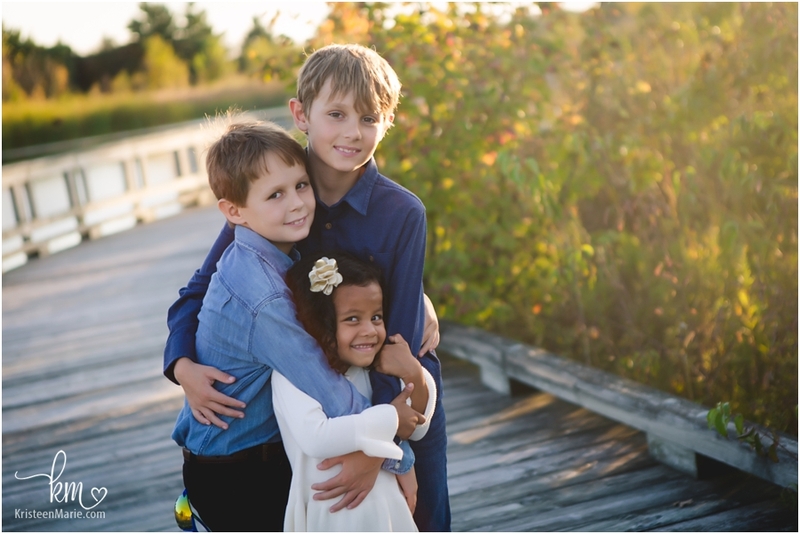 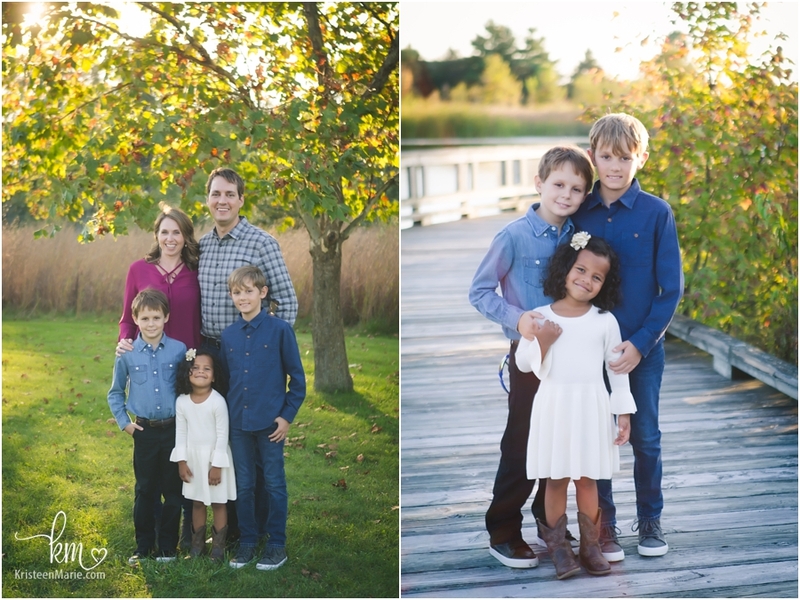 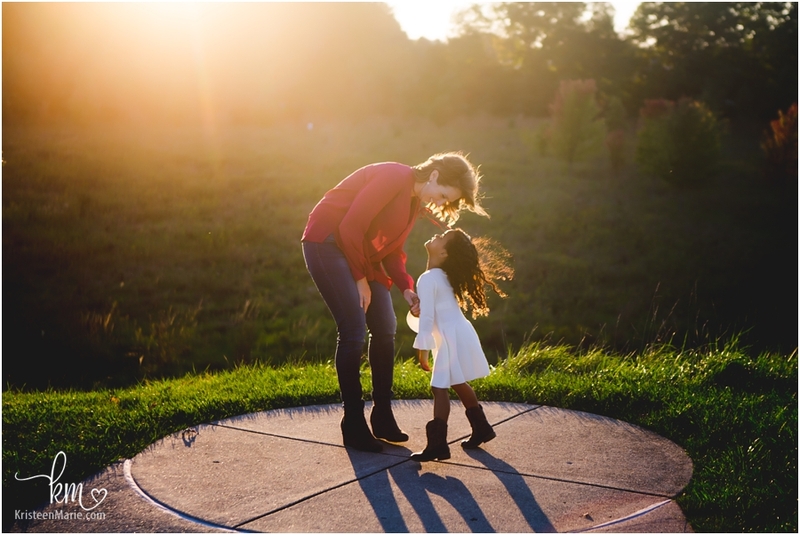 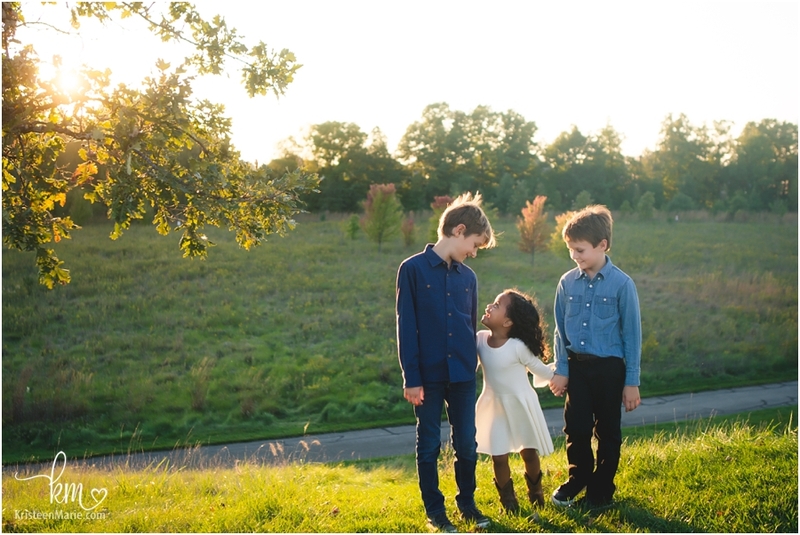 I offer lots of different types of Indianapolis family photography in Carmel and the surrounding area and would love to have you in the studio or photograph your family out-and-about!